When I received a call from the BBC, asking if we would be amenable to the idea of hosting some MPs for an upcoming feature on Brexit for the Victoria Derbyshire show, I had some apprehension. I mean, we’re called Escape Plan. And our game is titled ‘The Battle for Britain’. And the premise of our game is to defend Britain from the tyrannical powers at work in Europe. If all of that wasn’t enough to make us look like zealous Brexiteers, my LinkedIn profile picture has me in front of a Union Jack in the venue.  In reality, Escape Plan is completely apolitical – an entertainment venue that transports our guests back to the 1940s for a cooperative and immersive gaming experience known widely as ‘Escape Rooms’. When we launched in early 2015, there were 37 rooms across the UK. At the last count I read, there are over 1100. Please note – game spoilers. There is a Facebook Escape Room owners’ group, where the very idea of operating a Brexit themed escape room has surfaced as a joke on more than one occasion. It’s also very possible that one is being developed as you read this, but not that I credibly know of. Presumably sixty minutes to leave Europe with several No Deal Brexit alternate endings? Whilst that’s not something I would visit, I did enjoy the political game at The Panic Room in Gravesend, called ‘Revolution Ole’. “So, how do you see this working?” I asked the programme planner. Turns out they were looking to approach the ongoing Brexit debate in a more engaging manner than just straight interviews. They wanted the politicians to debate the issues whilst solving the puzzles and challenges before them. “Ok…” I said. I had a lot of questions. Escape Plan is not a stranger to film crews and press. We’ve featured on Channel 4’s ‘What Britain Buys’ – a Mary Portas led series in 2016 and Brad Pitt has strolled the cobbles of our humble Iliffe Yard on the set of ‘Allied’ so broadly, I knew what to expect. Our escape room uncommonly has natural daylight and lends itself well to filming, if a little tight on space for an entire film crew. It probably helps that we’re just over a mile from Westminster too. I knew it would be attractive for those reasons, so a recce was arranged with the BBC for Tuesday. After hashing out a few thoughts, surveying the space and seeing our ‘Battle for Britain’ operations room, the conversation progressed from suitability to customisation of the experience. “Tomorrow” replied John Owen, the interviewer. “Oh… good” I replied through a tiny gap in my teeth. 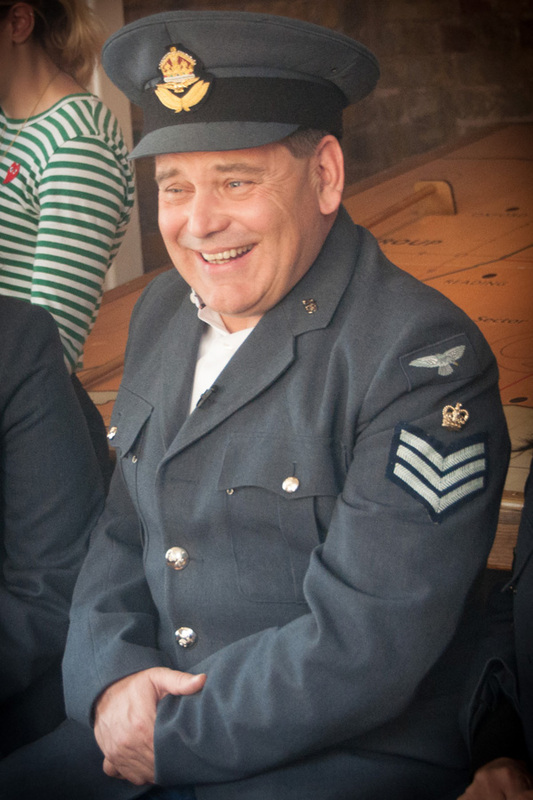 My preference was of course to have more planning time, but with the allure of some possible brand exposure for Escape Plan on national TV, I quickly pulled together an adaptation of the game, which uses only the first part of our Escape Room, which is set in a rudimentary officers mess at an RAF airbase. 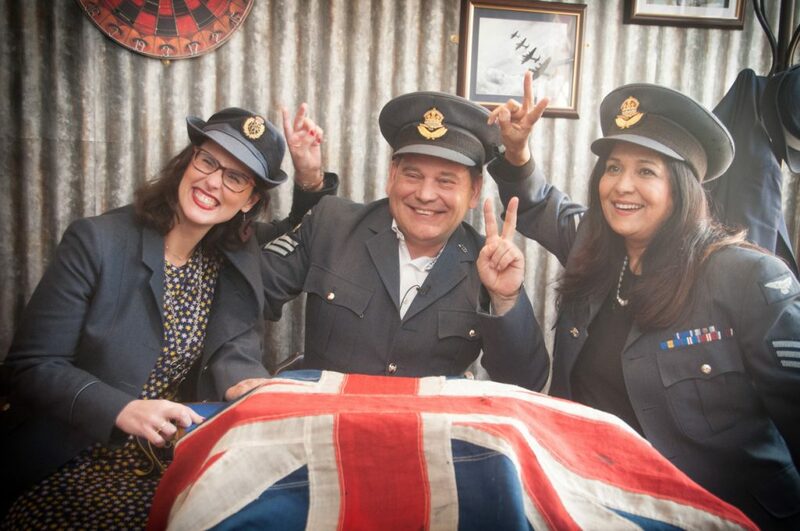 The rework excludes the main content of our usual experience, which is the Operations Room, a room inspired by one of London’s best WW2 attractions – the Battle of Britain bunker in RAF Uxbridge. After a late night of planning and an early start, I’d finished my preparations for the rework of the game. The crew arrived and the MP’s arrived one at a time. I had the chance to speak with them one on one before they were interviewed individually. My current affairs knowledge being weak, I confess I had to google them pre-arrival. I personally feel that as a nation, we are not particularly supportive of politicians, but that will be of no surprise to those who feel betrayed or ill-represented by our government. For me, they carry a burden, which I don’t feel equipped to bear, so for that alone, they have my respect even if our views differ. Reaching agreement with just one other person can be a challenge, so the responsibility of government is just exponentially harder. I’ve veered off course though… for the most part, they were nothing like politicians. “So you’ll have 45 minutes to escape the room whilst simultaneously debating the questions posed at you throughout the experience. A quick note on safety – the door is not actually locked, so – unlike the EU – you are free to leave at any time”. A ripple of laughter and any uneasiness evaporated. In fact, the politicians weren’t short of good humour themselves. At one point, the Lib Dem MP was unable to open a door to which Andrew Bridgen (a pro-Brexit tory) remarked ‘Typical Lib Dem’s always knocking on the door, but never able to get in’. He also teased Labour MP Yasmin Qureshi, as she was looking through some jacket pockets with the metaphor of how her party likes to pick pockets too, all in good jest. 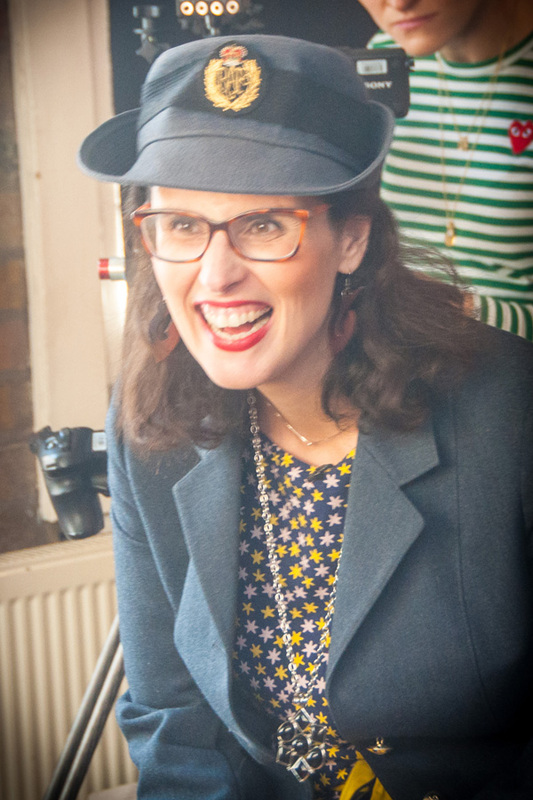 Layla Moran was immediately likeable. She rocked up in a Fedora Hat, smiled freely and spoke to me as an equal. I’m pretty sure I detected a cheeky glint in her eye too and she had that appealing characteristic of being able to laugh at yourself. 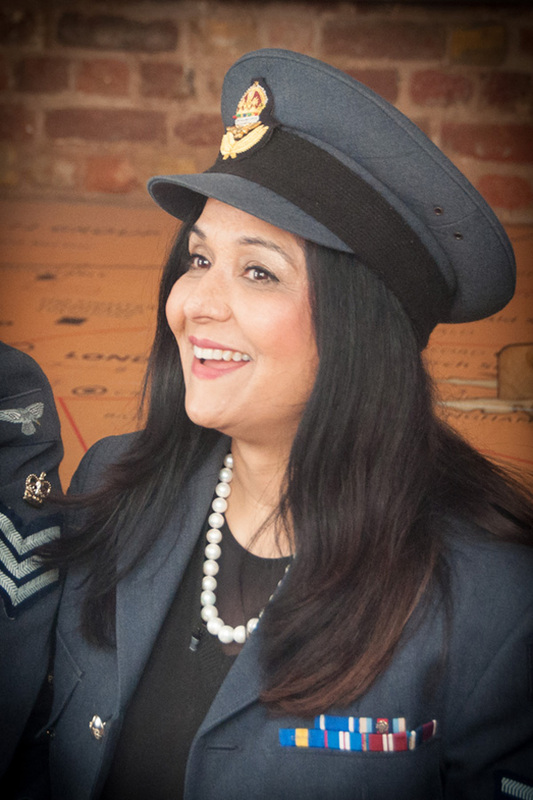 She was the first one to seize the RAF uniforms and get in character (although the authentic moment was unrecorded and subsequently repeated for camera benefit) and enter into the spirit of Escape Rooms with a childlike glee. Seeing a glimpse of these people outside of their public role, really showed me their humanity and humility. Andrew Bridgen does really aspire to make a difference to his constituents and remarked that he felt he had more impact locally than amongst the hundred of voices in parliament, which I can imagine being true. Yasmin Qureshi also demonstrated a passion for the people she represented and off-camera they all gave a decent account of themselves. By the end, it was almost like watching three old friends enjoy each other’s company and the delight of a new and exciting experience. That’s what escape rooms can do – bring people together to achieve a common goal and feel good about cooperating to get there. At their best, they bond teams, excite the players and provide memorable shared experiences. If you’ve read this far, I’m sure you are wondering how they got on. Currently, the producers are whittling down a few hours of filming into 7 minutes of TV, which I hope will tell the story well. And if they could linger on a couple of shots of the set which feature the Escape Plan brand name heavily, that’d be great! Of course, Brexit is way more complex than that. We can’t just lock parliament up and give them a really hard puzzle and a time limit, can we? This short feature will air on the Victoria Derbyshire show, BBC Two at 10am on Tues 9th April. Expect a few visual spoilers.